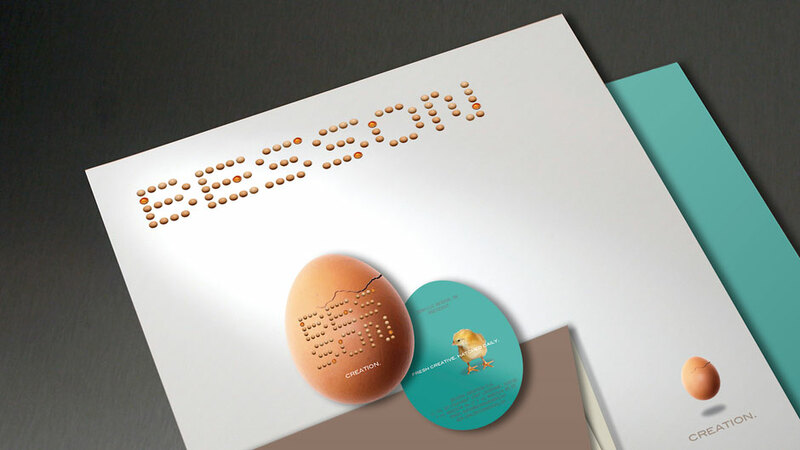 A small Swiss firm, Besson Creation had specialized in the creation and fabrication of displays and exhibits for the luxury industry. Their roster of clients included iconic brands like Jaeger LeCoultre, Vacheron Constantin and Patek Philippe, to name just a few. 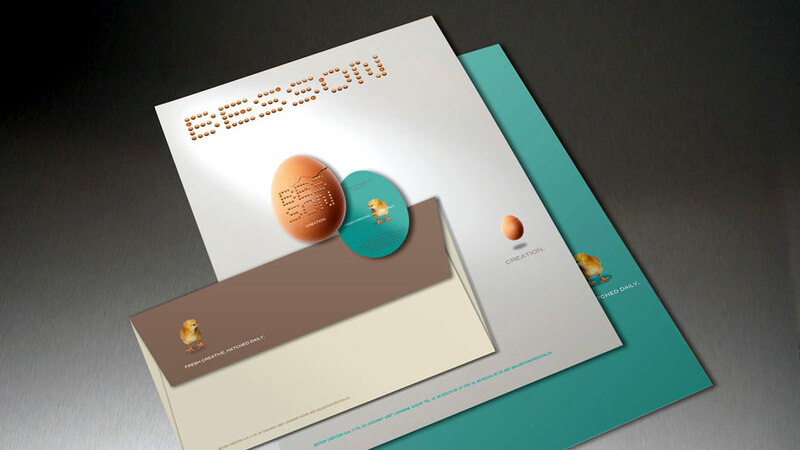 After decades with virtually no change, Besson’s brand looked static and dated and needed a complete rebranding to maintain its relevancy. 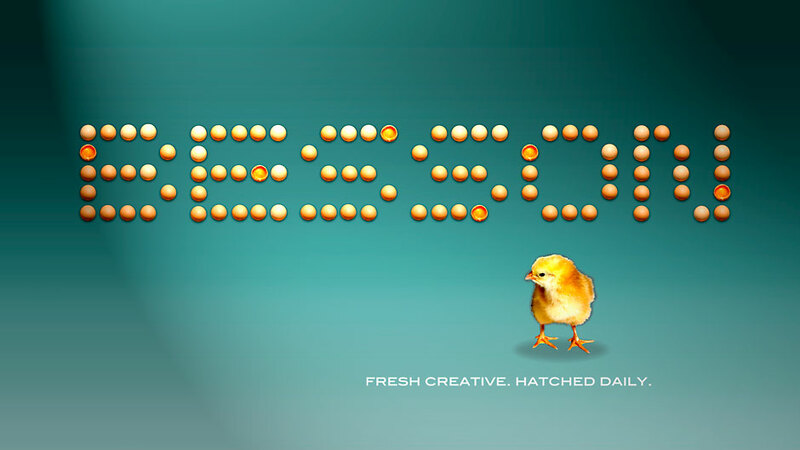 The owner’s brief called for a friendlier brand that put emphasis on creativity and had a light-hearted feel. 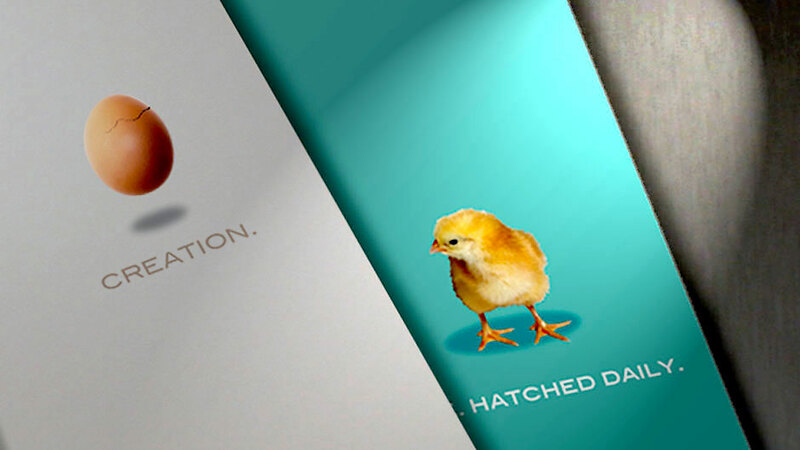 Our design solution played on the metaphor of ‘creation’, and portrayed the creative firm as an ‘idea incubator’. 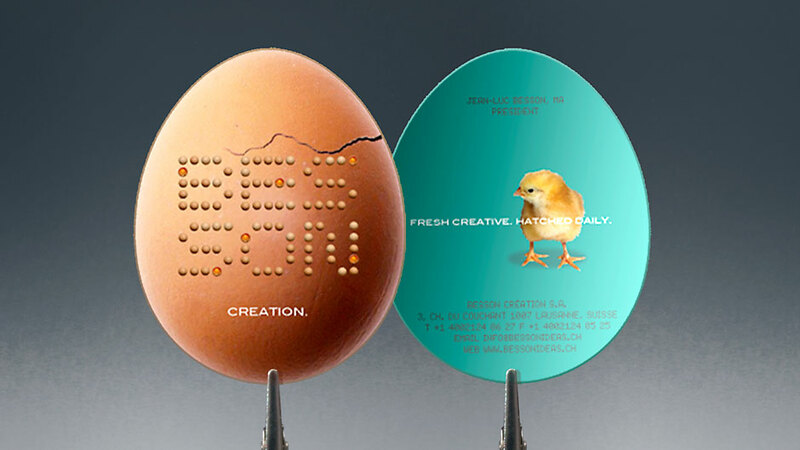 We further developed the concept by using the ‘egg’–the container that holds all possibilities–as the archetype for creativity. 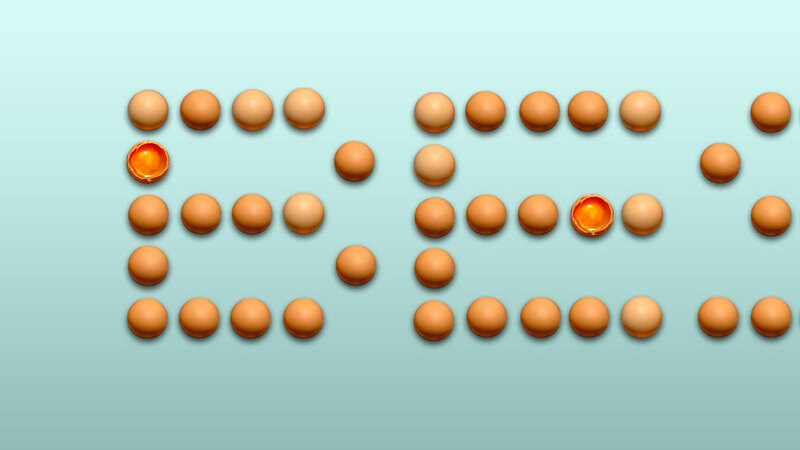 A cracking-line added to the egg created tension and a sense of immediacy, assuaged by the image of a chick, symbolizing the newly incubated idea that sprung to life.